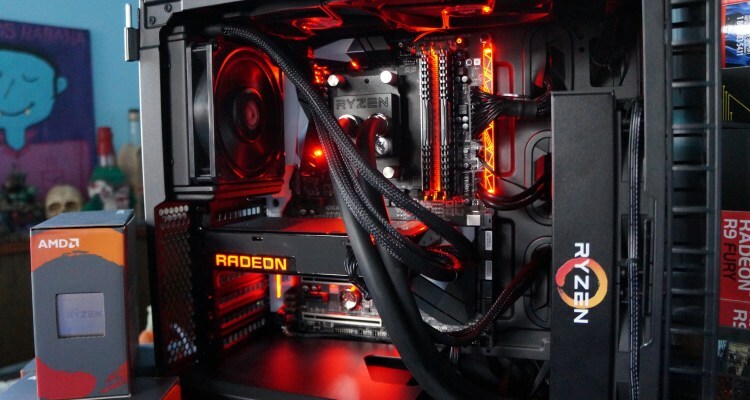 TAITRA (Taiwan External Trade Development Council) today announced in an official press release that President and CEO of AMD will be at Computex to announce the next generation of GPUs and CPUs. 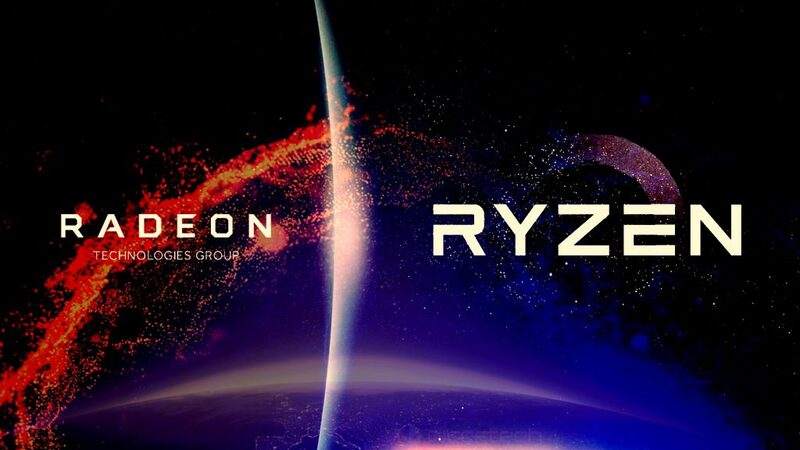 At the event, the AMD EPYC @ 7nm (ROME) processors for data centers will be announced with third generation of AMD Ryzen 3000 CPUs also based on a 7nm manufacturing process with the Zen2 microarchitecture (Matisse), and a new generation of graphics cards based on the AMD Navi architecture developed under a 7nm manufacturing process. All this would be officially announced on May 27 at 10:00 am local time. “Dr. Lisa Su received a special invitation to share information about the next generation of high performance computing. We hope your participation will attract more companies to participate in Computex, and bring the latest “Knowledge of the industry, and jointly share the infinite possibilities of the technological ecosystem in this global scenario”.